I’ve also included the full article from which the excerpt is taken, a commentary, a talk by Slavoj Zizek entitled The Parallax of Ontology and an episode of The Fundamentalists where I talk about the article. Zizek’s talk is quite theoretical in parts, but is well worth wrestling though. It is also a talk where he speaks on this article by Ilyenkov. 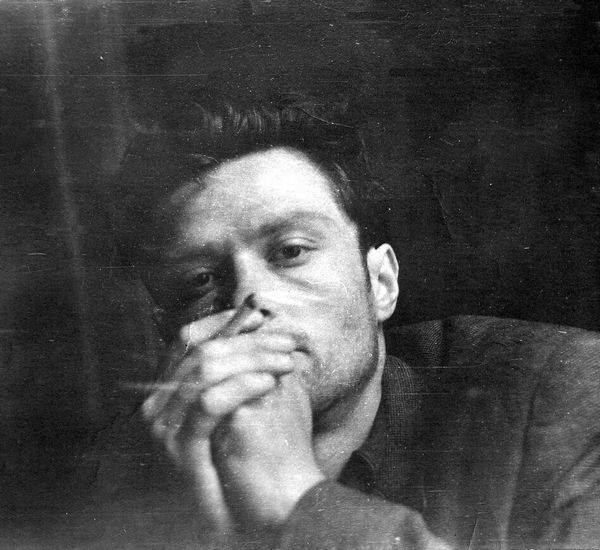 Evald Ilyenkov (1924 – 1979), is known as one of the greatest of the Soviet philosophers. Under Stalin, free thought suffered, however there were many subversive and original thinkers working at that time, often falling foul of the authorities. Among the greatest of these subversive thinks stands Ilyenkov, who did important original work on Hegel, Marx and Dialectical Materialism. Ilyenkov would ultimialty take his own life at a time when he was being increasingly isolated and attacked by the intellectual establishment The following excerpt is from a brilliant piece of speculative philosophy called Cosmology of Spirit. It was written in the 1950s, but was only published after his death, because it was judged too heretical to be released. Described by the author as a “philosophical-poetic phantasmagoria”, the essay is a highly speculative vision that offers up a beautiful and tragic picture concerning the cosmic vocation of thought. Namely to eventually sacrifice itself to nature in an altruistic act of immolation that sparks off the rebirth the universe.